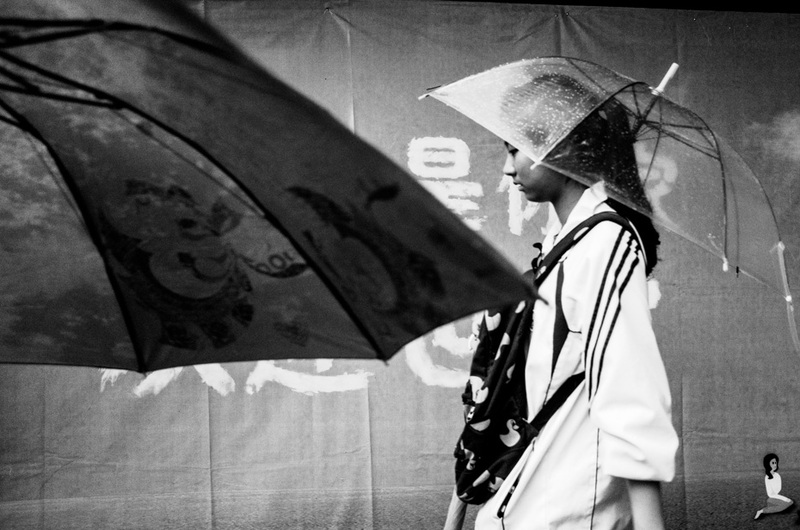 Develop your eyes to catch the best of street scenes. Learn tips on how to set up your camera for different situations. -Your camera (f you have a DSLR bring the kit lens or the lens that came with it, i.e. 18-55mm or 35 mm / 50 mm, any camera with S, AV, TV or A mode).